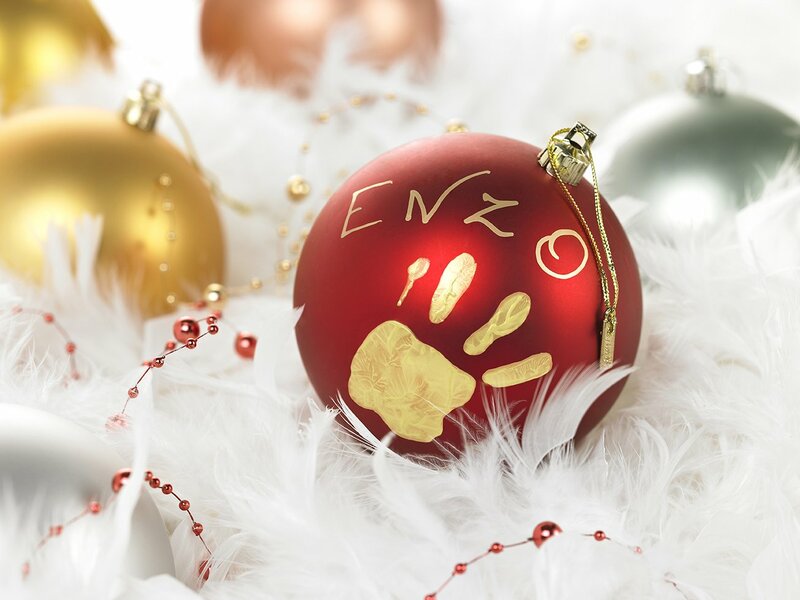 Personalise your Christmas tree decorations with your baby's name and hand print, and make the festive season really special for you and your family. 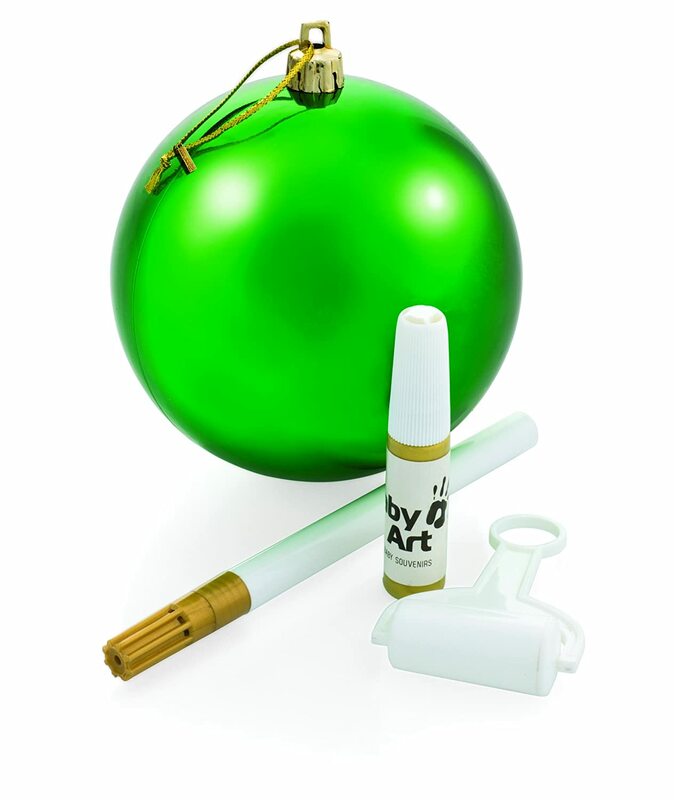 The Baby Art Christmas Ball is an irresistible gift idea. 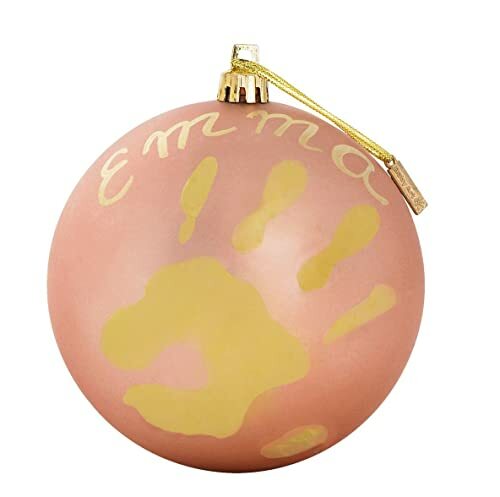 With a range of bright colours to choose from, these decorations are perfect on the day and to keep as a precious souvenir of festive celebrations with your children. 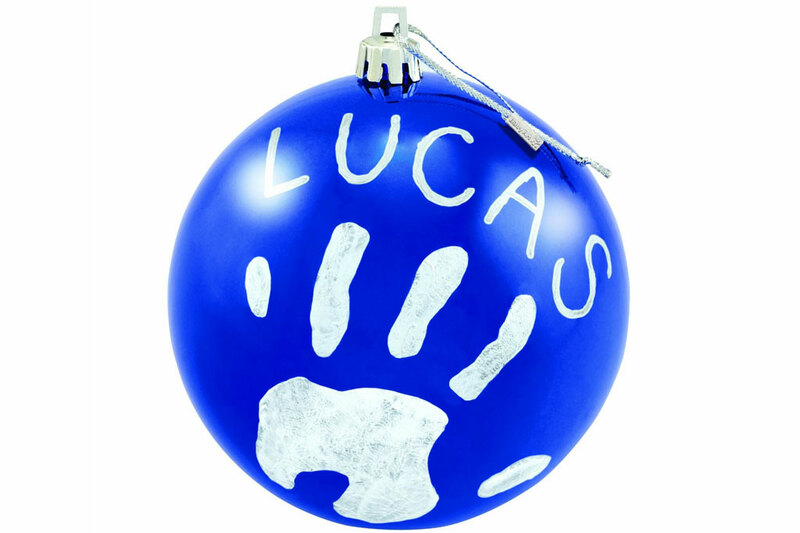 Suitable from birth to 8 years of age, the hand/foot print is very easy to make and a pen is provided to add your child's name to the Christmas Ball. 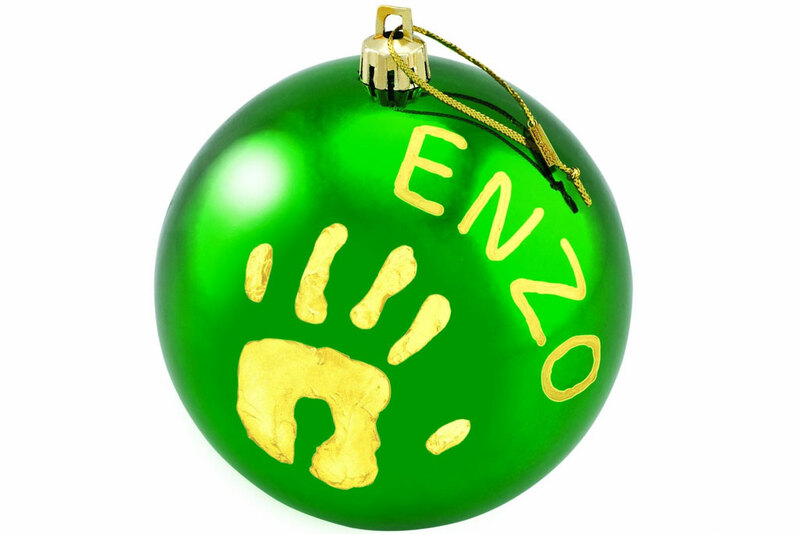 The paint is dermatologically tested and safe to use on your baby's skin. 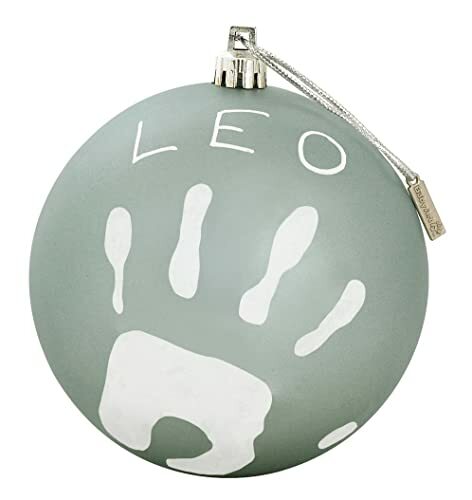 Baby Art has a great range of products to create lasting memories together with your baby.